If you’re finally ready to build that log home you’ve been dreaming about… maybe in the Adirondacks, or the Catskills, or the Finger Lakes, anywhere in Upstate NY, but don’t want to spend forever working on it, and need it to be VERY energy-efficient, and cost is an important factor, then you’ve come to the right place. 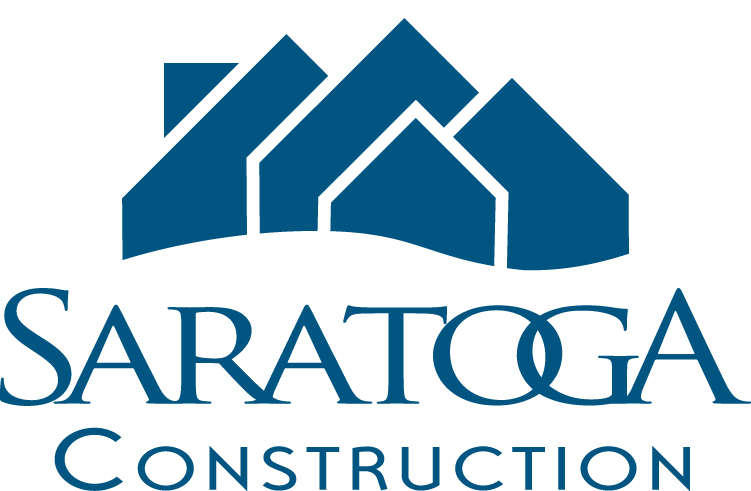 Saratoga Log Homes is a division of Saratoga Construction, a design/build firm based in Saratoga Springs NY. We’re not a traditional log home “dealer”, we don’t represent any specific log home manufacturer, and we won’t try to “sell” you a particular company’s log home package. Instead, we’ll discuss your wants, needs, timeframe and budget, and then suggest construction options and develop a plan to make your log home living dreams come true. This unique approach means that we’re working for our clients, not a manufacturer. There are MANY ways to build a log home today… from traditional solid log construction to insulated logs, modular, panelized, SIPs, and/or timber hybrid construction. What’s the best option for you? That depends on your personal priorities. We’ll be happy to discuss the advantages and disadvantages of each construction method, and what makes the most sense FOR YOU. We build high-performance homes; we know that building “green” saves you money and protects the environment for future generations. We are experienced with passive and active solar, geothermal, solar thermal and smart-home systems. 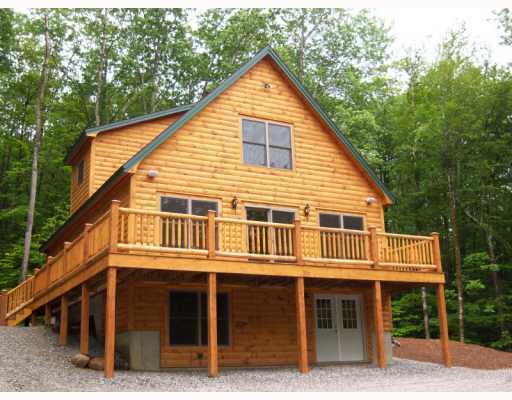 If you’re looking for an Energy Star log home, or sustainable NAHBGreen log home, we’re your builder. Looking for log home plans? You’ll find dozens here from modest log cabins to amazing custom log homes, including log chalet plans, log ranch plans, log vacation home plans, contemporary log home plans, and classic log home plans. And our in-house design team can save you thousands in architect fees. Looking for log home prices? If you want pricing on any of these log home plans, or a custom log home design, please call or email us to discuss your project. If you already have a home plan and construction specifications, please send them to us and we’ll be happy to give you a quote. Looking for land? If you’re looking for a building site, we can help with that too. We maintain an extensive database of vacant land parcels that aren’t actively on the market but are available to our clients, and have access to all the Realtor listings in region. When you find a parcel you’re interested in we’ll be happy to offer our evaluation from a builder’s perspective, coordinate perc tests/etc, guide you through any necessary governmental approvals, and our sister company ProRealty of New York can negotiate your land purchase contract with all the appropriate contingencies. So come on in, look around, learn more about the newest log home building and financing options, and find a log home plan that works for you… and then please contact us with any questions or to schedule an appointment. Our Company Mission is to deliver affordable, high-performance custom log homes with an exceptional focus on customer service. We value our reputation for integrity and long-term relationships with our customers, employees, and business associates. Thanks for visiting us online! We appreciate the opportunity to earn your business.